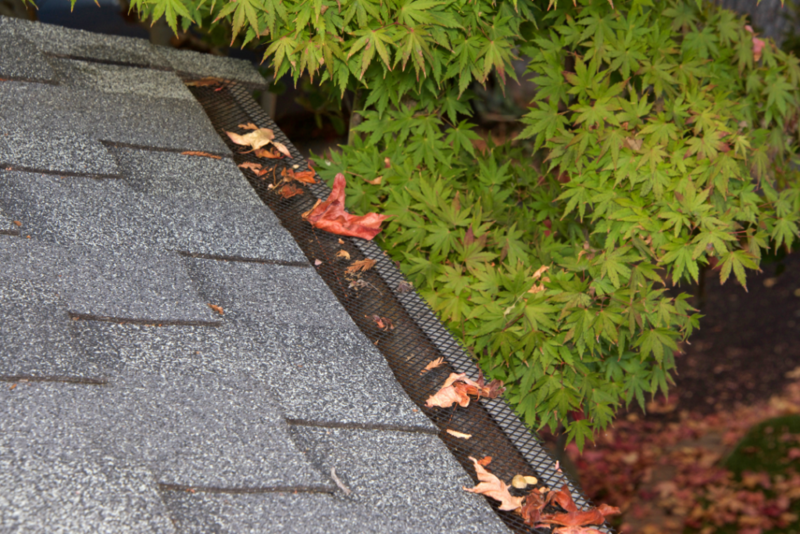 With today’s different shapes and profiles of rain gutter systems, it is a lot easier to design a rain gutter system that blends in with your home. We offer over 30 different colors to choose from as well as copper. Our aluminum rain gutters are also paintable so if you paint your house in 7 years you will not need to worry about replacing your rain gutter system to match the color of your home. We are able to offer our clients the most competitive rain gutter pricing and the best quality materials available because of our low overhead costs. Please contact us today for a complimentary estimate.